"The poverty rate for children in my state of Georgia is 26%, a figure that makes me queasy. Cuts to programs to assist those in need make me angry. It’s a divisive issue but I prefer to be on the side of trying to help those in need. I just firmly believe in this statement: We are better off as a country when all of our kids have access to nutritious food." 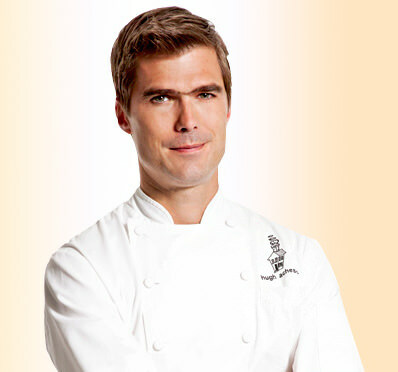 Hugh Acheson advocates for local first, sustainable second, and organic third. He believes the fastest way to bring about positive change is to support and buy locally produced products by visiting farmers markets, independent restaurants, and learning how to garden. He is a strong proponent for providing support and assistance for those in the United States suffering from hunger. He believes that through helping others feed themselves and their families, our society will enjoy a healthier, more viable future. SNAP Isn't About a "Free Lunch"